To celebrate all of the things in life we have to be thankful for, we are teaming up with ASUS to giveaway 10 ZenFone 2 smartphone devices. If you need a new smartphone that comes carrier unlocked and features enough power to get you through any type of mobile computing task, then you are in the right place. Recently through social media, ASUS has been gifting free phones to those in need, and now, we are working together to hook up 10 of our readers. The ZenFone 2 features a 5.5″ Full HD IPS display, 13MP rear-facing camera, 2.3GHz 64-bit Intel Atom processor with 4GB of RAM, plus 64GB of built-in storage. 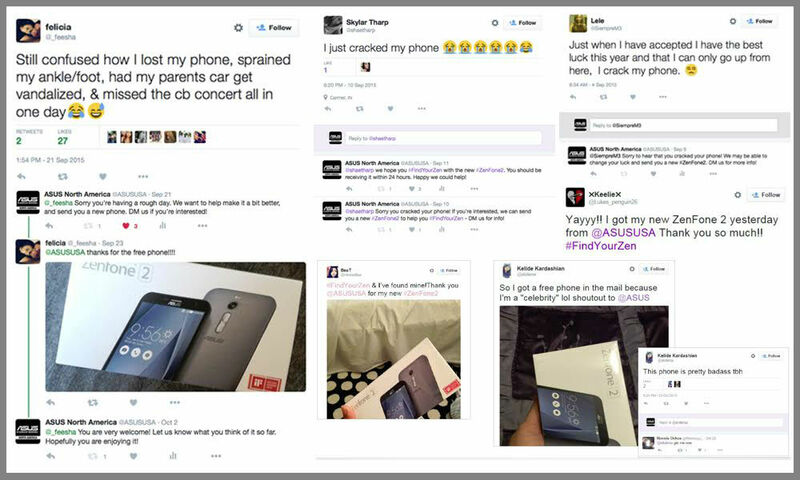 In fact, we did our own unboxing and hands-on with the ZenFone 2 shortly after it was released for the US. We will be using a Rafflecopter system for entries and for selecting winners, so as to make sure everyone has a fair chance at winning one of these devices. Down below, we have placed a ton of options to choose from for gaining entries, so have at it. The contest will close Friday, November 27 at 10am Pacific. Enough talk, let’s do this. 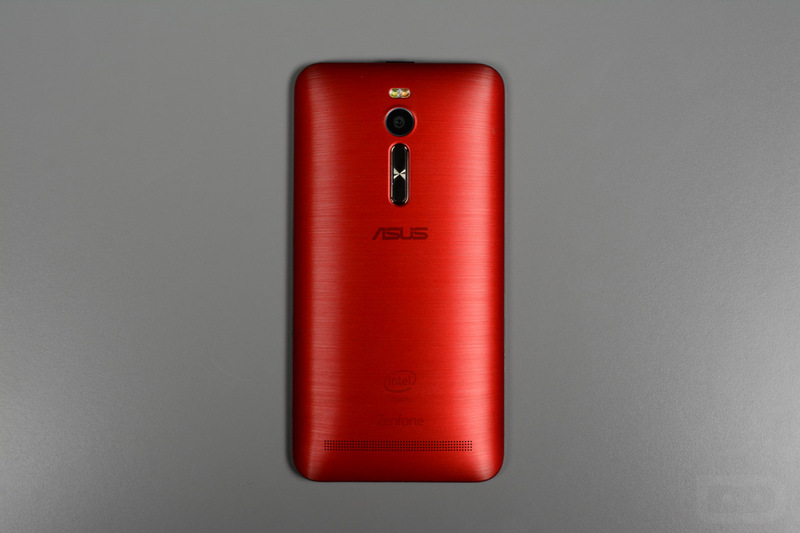 10 winners will win 1 of 10 ASUS ZenFone 2 (ZE551ML) smartphones. Devices are of the 4GB of RAM/64GB of storage model, featured in Silver Grey. The contest will end at 10am Pacific on November 27. We will select our 10 random winners via Rafflecopter and notify them by email. Cheers to ASUS for providing the prizes for our winners. Be sure to check out the MyZen by ASUS blog for all things ASUS.